I’ve partnered with Johnson’s baby brands over the years for a number of projects. This video tutorial was actually a “bonus” piece I created to accompany a sponsored blog post. This project was part of a marketing campaign for a new line of Johnson’s baby wash and lotion. After I finished creating the post, which focused on how working moms can treat bathtime as a special bonding routine, I had all these leftover products and props. With no more babies expected at our house(! ), I thought it would be nice to turn the items into a shower gift for my friends who were expecting their first baby. 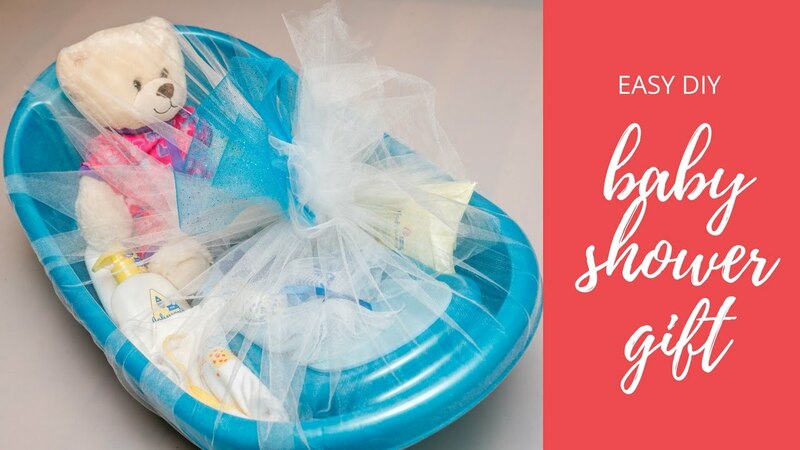 The result: this YouTube video tutorial demonstrating how to make a practical, easy baby shower gift.